Saturday 12 January 2019 at the Lake Hayes Showgrounds. 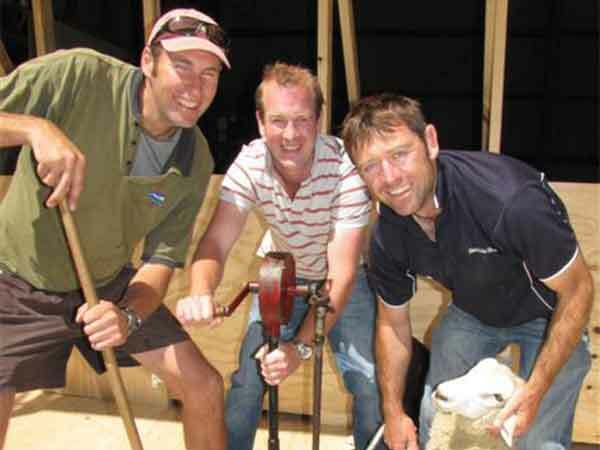 The Lake Hayes Show is a fun day out for the family, exhibitors and competitors on one of the most beautiful Showgrounds in the country. 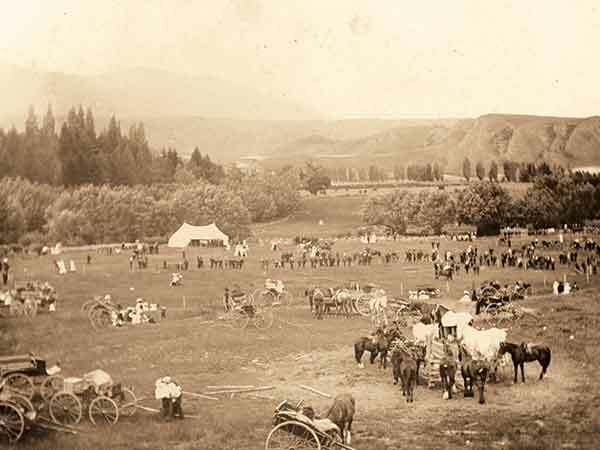 Every year we try to bring the town a little closer to the country and give the Wakatipu community a taste of rural life. 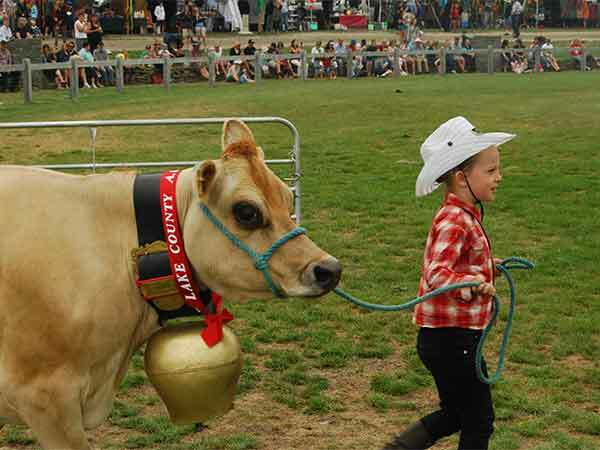 There is something for everyone at the Lake Hayes A&P Show! See you there!